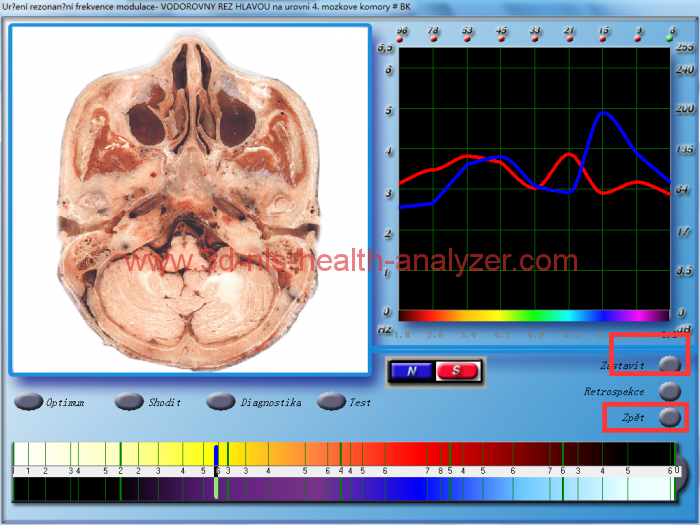 Why We Use 8d lris health analyzer and why we use it? 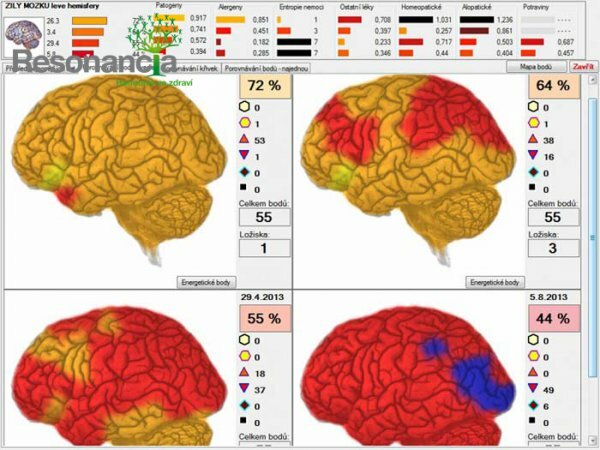 Why We Use 8d lris health analyzer? 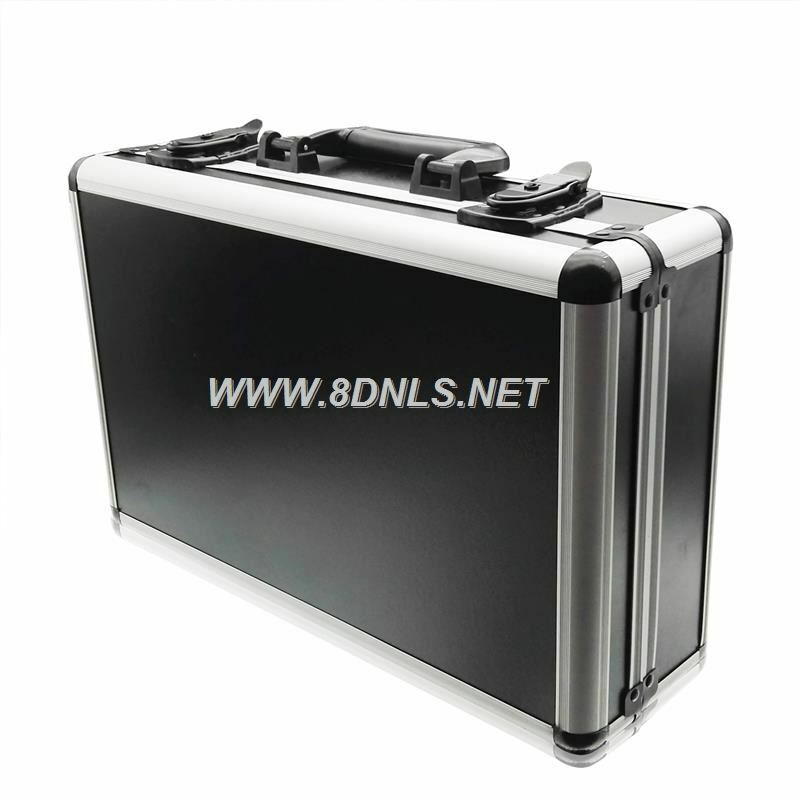 What is 8D LRIS Health Analyzer? ​In approximately five minutes, the 8D LRIS Health Analyzer can simultaneously detect and record information about the individual client’s stress reactions.​The device is a highly complex computerised program with electrodes attached by wires to the ankles, wrists and forehead which measure and feed frequency information between the device and the body. 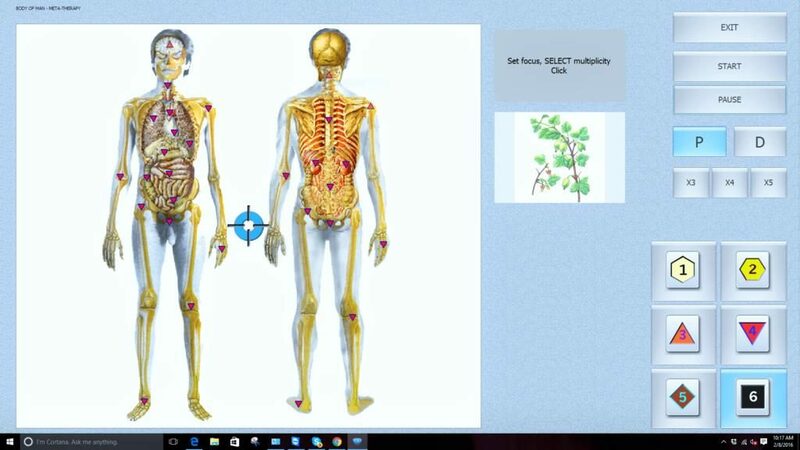 It has the ability to quickly see what is affecting you within the body and the environment. 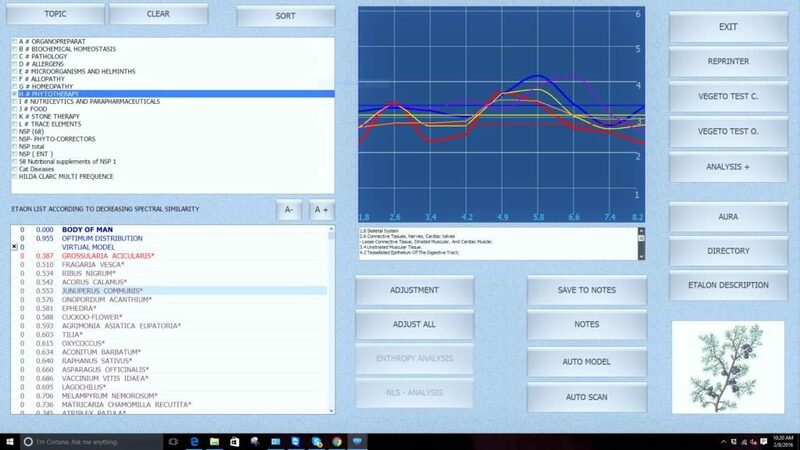 ​The 8D LRIS Health Analyzer reveals a client’s voltage, amperage, resistance and other electrical calculations which may be important indicators of wellness.​Information about reactions to over 11,000 subtle stress related signatures and physiological parameters are also reported for client education. 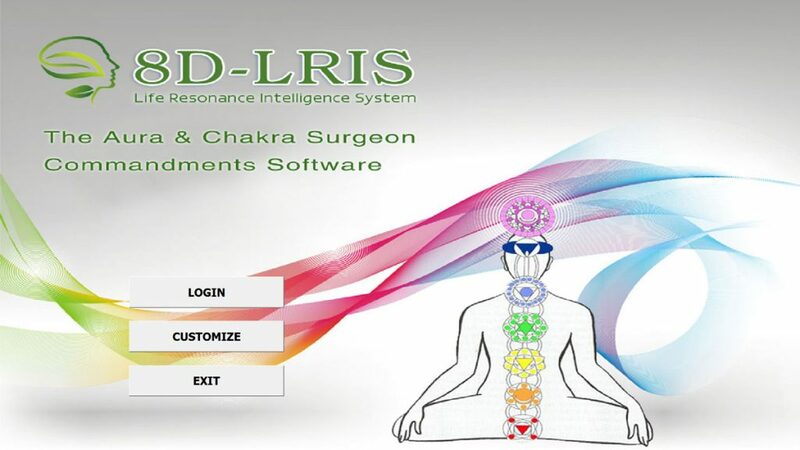 ​How can the 8D LRIS Health Analyzer help to improve my health? ​The 8D LRIS Health Analyzer functions in a multitude of ways, it can send signals to measure and record electro-physiological reactions to a multitude of items, re-educate certain muscles, nerves or organs or it can retrain areas of the body / mind to healthier patterns.​In other cases, it can invert certain signals which seem to be closely associated with a stress pattern. 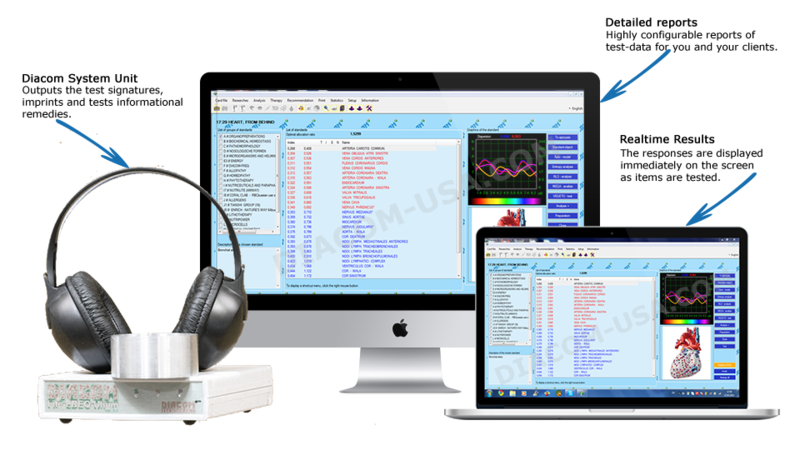 The 8D LRIS Health Analyzer is by far the most comprehensive biofeedback system on the market today. Pre-designed stress reduction protocols may be used, or programs can be designed to meet the specific individual needs of each client. There are hundreds of different training programs that may used back-to-back in limitless combinations to obtain optimum results. 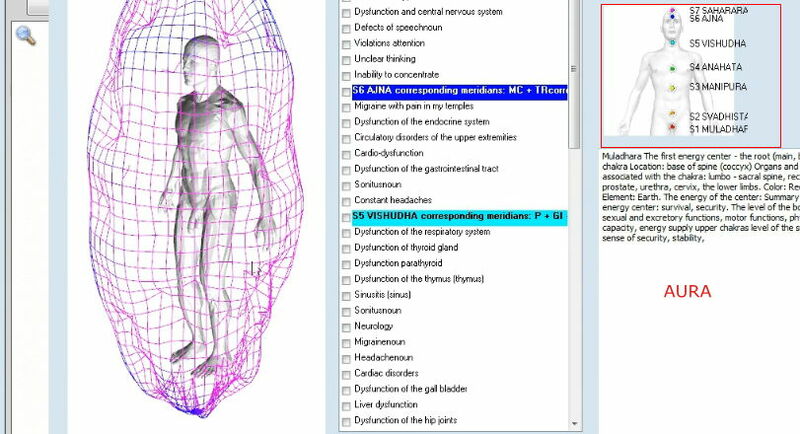 WHAT IS 8D LRIS Health Analyzer Features ? The IPP scientific research is supported by the Academy of Medical Sciences in Russia and funded by special extrabudgetary funds. We have included all these (currently) those companies that produce and market (including in Romania through ads on the net) so-called Oberon or newer Metatron devices, with all the right documents, ie EC medical approval. This is completely false and those documents are false. The Oberon brand turned into Metatron (fully protected worldwide). The only valid and valid document holder is the Institute of Practical Psychophysics (IPP) in Omsk, Russia and Professor VINESTEROV (copyright and trademark on all continents). QUANTUM LIFE SRL is a unique distributor of Metatron apparatus and an official representative in Romania of the Institute of Practical Psychophysics in Omsk, Russia. Our company is the only one who organizes and supports courses in Romania for the correct use of Metatron machines. 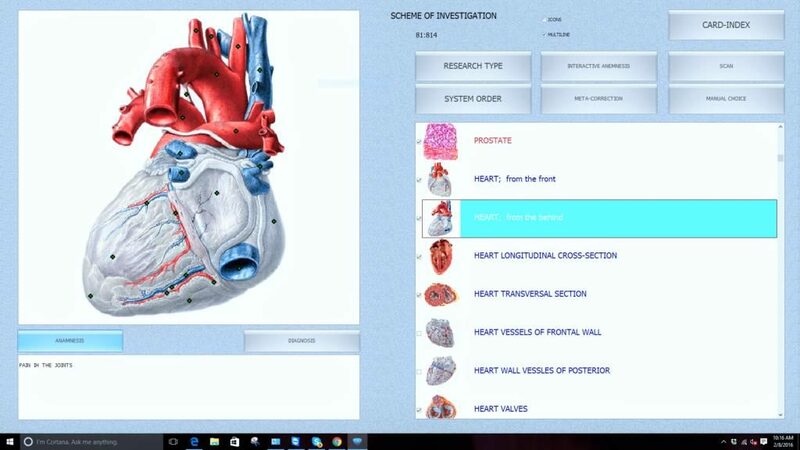 These courses are led by Professor V.I.Nesterov (apparatus inventor) and the Director of the Institute of Practical Psychophysics (IPP) in Omsk, Dr. Vera Nesterova. We advise everyone who wants to buy a Metatron, not to be misled by the lower prices that some so-called official distributors practice. 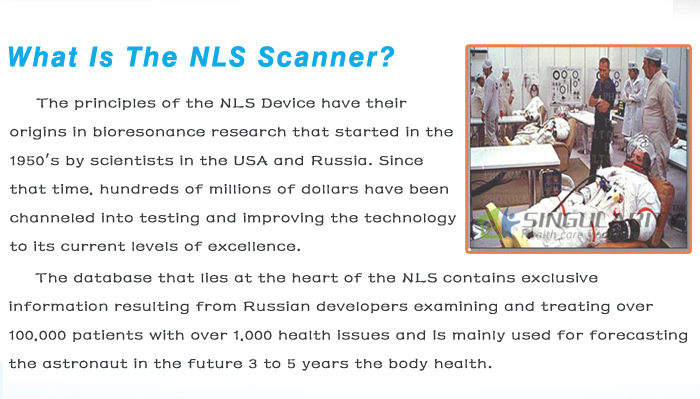 The marketing and distribution of these device 8D LRIS Health Analyzers is illegal and all those who sell and use such counterfeits are subject to the law. 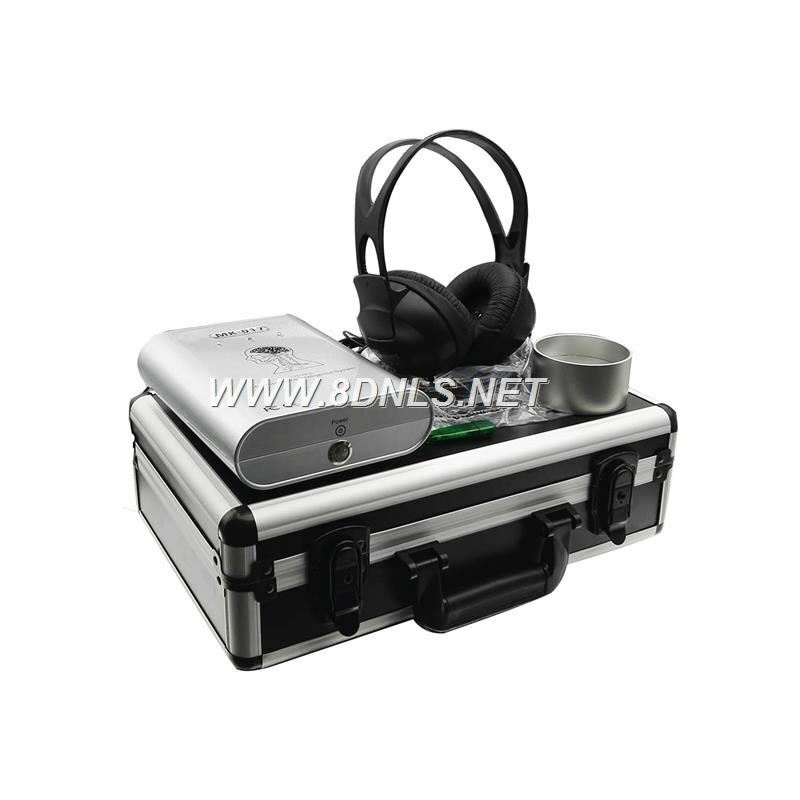 These 8D LRIS Health Analyzers endanger the life of the patient. These devices only mimic the connection between the patient and the device. The results these devices provide are false and can cause a lot of harm to the patient (physical and emotional). We do so in order to inform you as accurately as possible and to avoid any inconvenience. 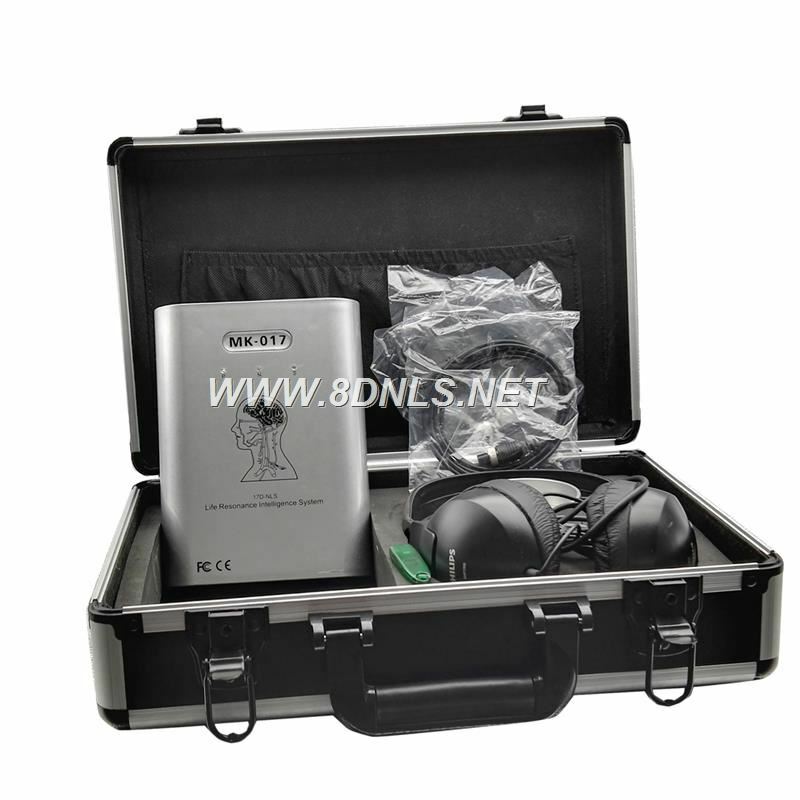 How Accurate is the 8D LRIS Health Analyzer? 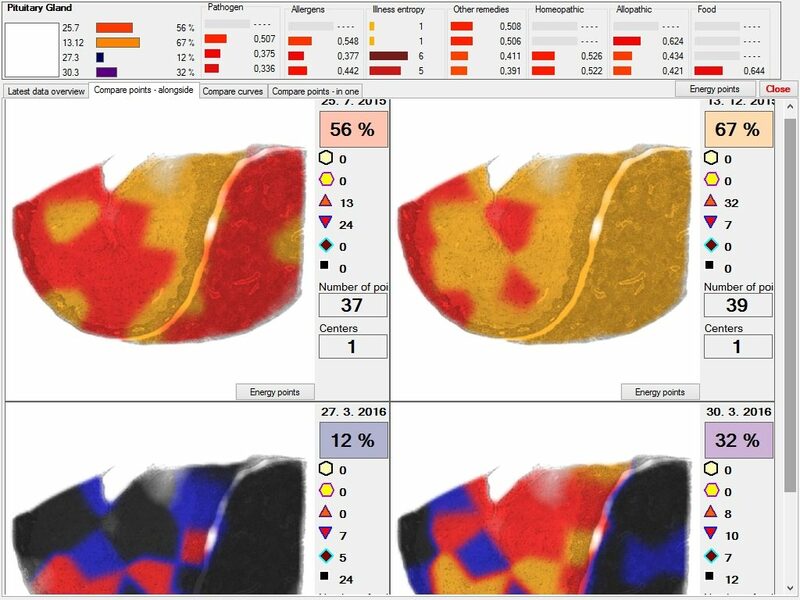 A lot of patients ask – how accurate is the 8D LRIS Health Analyzer Body Scanning? 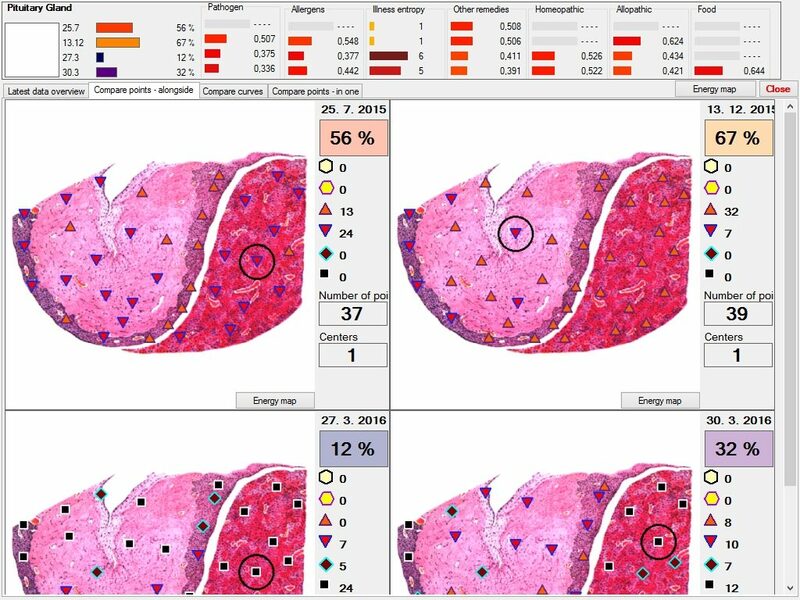 Below we have selected three patient case studies to demonstrate the accuracy and effectiveness of 8D LRIS Health Analyzer in monitoring a patient’s health progress. 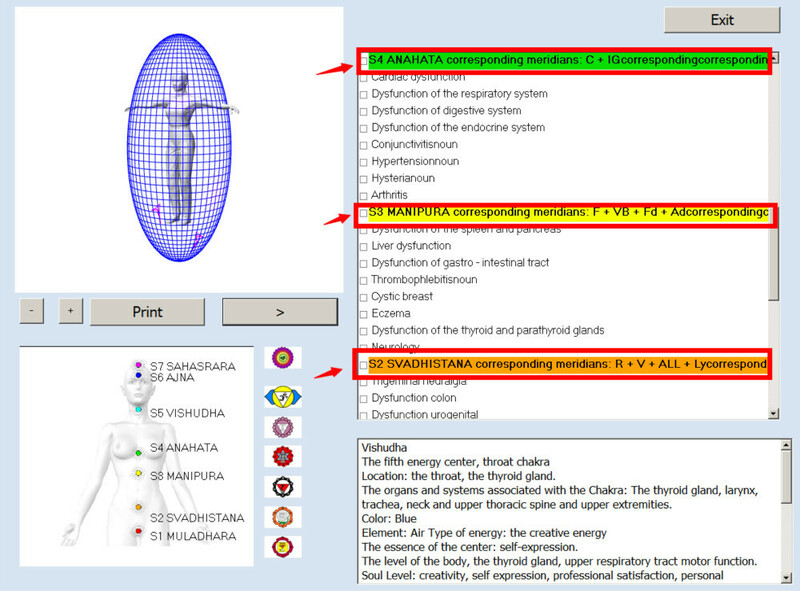 The 8D LRIS Health Analyzer has detected a pathogen on the patient’s upper lip on the left hand side. Image 1. 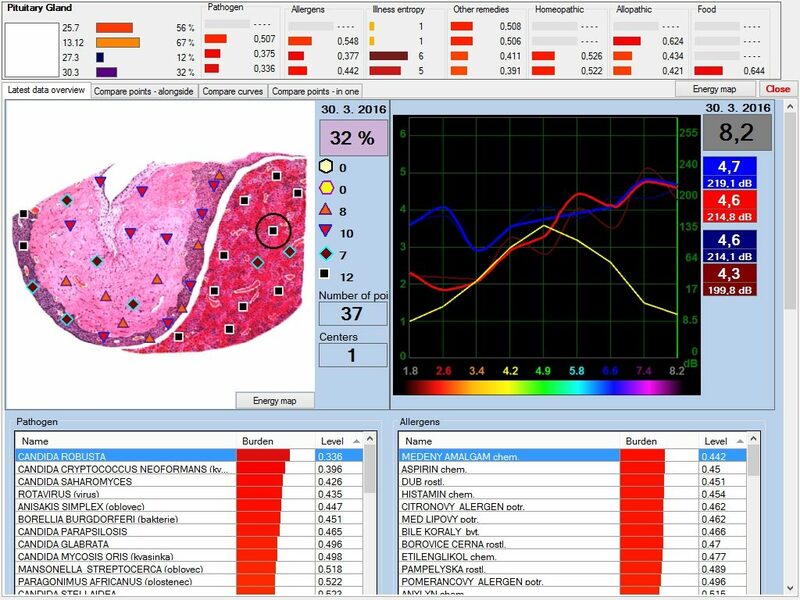 8D LRIS Health Analyzer has detected a pathogen on the patient’s left upper lip. Note the black spot on the upper lip. Let’s investigate this further. Image 2. A deeper investigation of the skin on the patient’s upper lip. 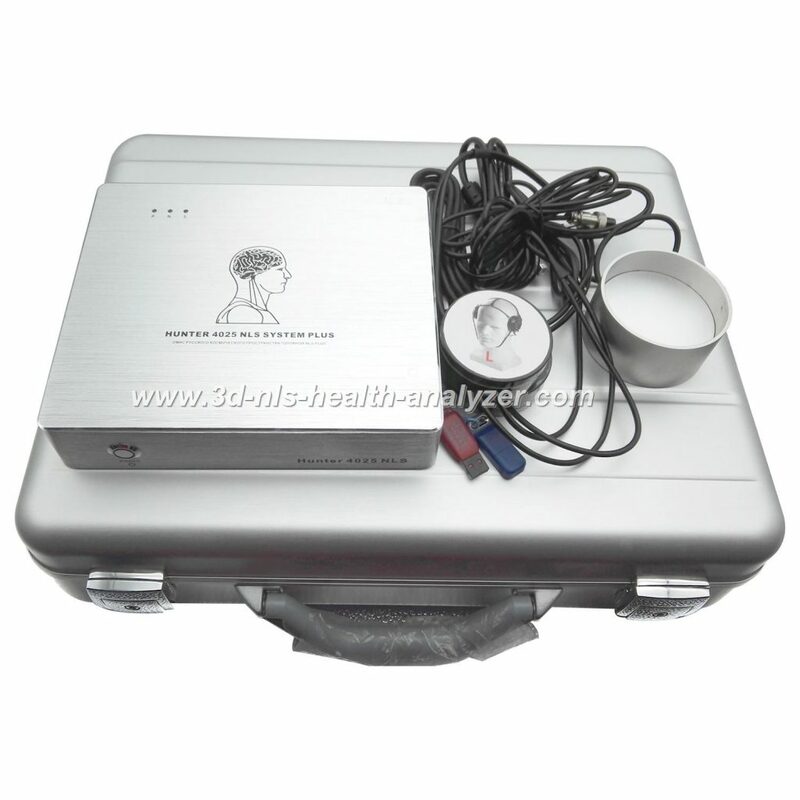 The 8D LRIS Health Analyzer has detected the Herpes Type 1 Virus (a cold sore). Nothing is physically visible at this point of time. Image 3. A vibration of the Herpes 1 virus was detected by the 8D LRIS Health Analyzer and the pathogen has been weakened via the ‘Destructor mode’. 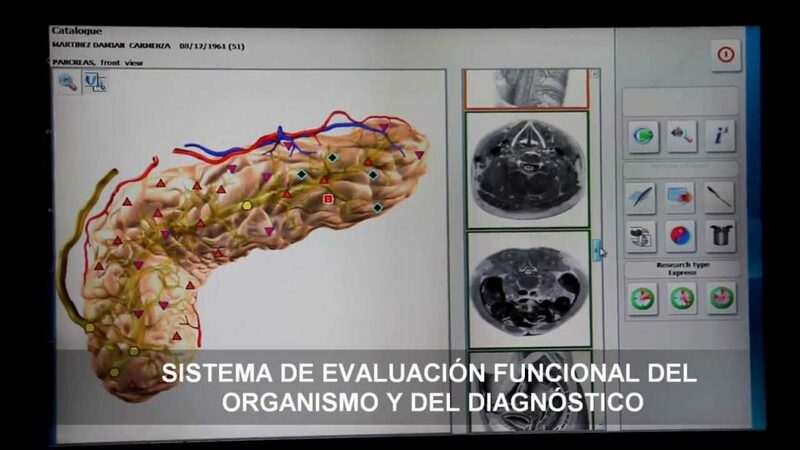 In the case of this patient, Microsporum canis parasites were detected by the 8D LRIS Health Analyzer in her hair, on her scalp , feet and other areas of the skin. Image 5 and Image 6. The Microporums Canis parasite detected by the 8D LRIS Health Analyzer on the scalp, hair, feet, lower legs and groin. The 8D LRIS Health Analyzer has detected markers of an underactive thyroid and the presence of the Ebstein Barr virus in the thyroid tissue. 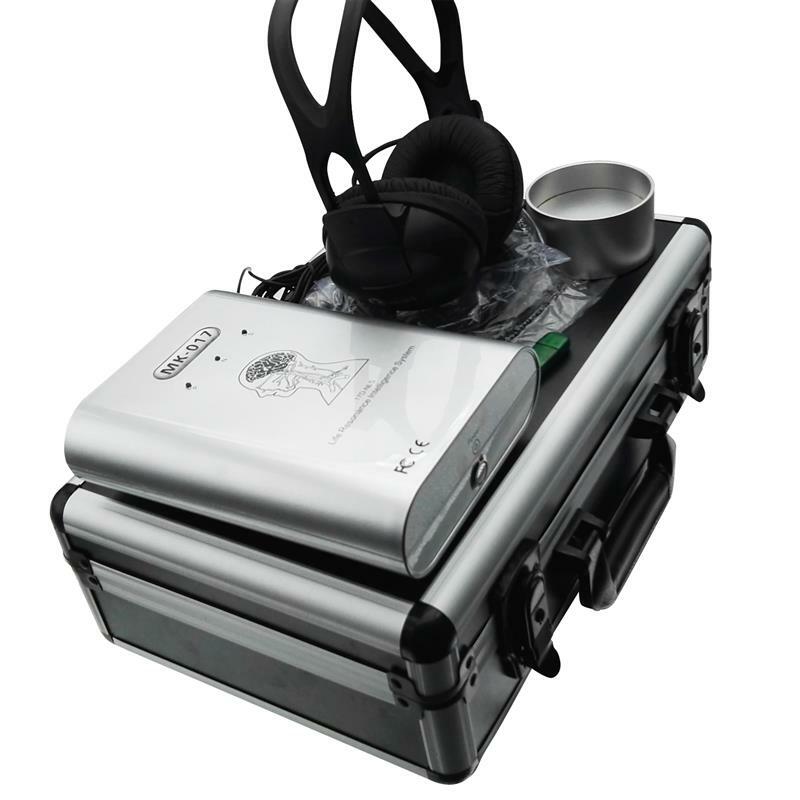 Crystal Healing was completed and a homeopathic remedy was formulated on the 8D LRIS Health Analyzer. This was followed by dispensing herbal and nutritional supplements. Within just 3 months of the combined treatment with 8D LRIS Health Analyzer and Naturopathy there was 36% improvement in the patient’s thyroid function and she had stopped losing her hair. Crystal Healing on the 8D LRIS Health Analyzer.